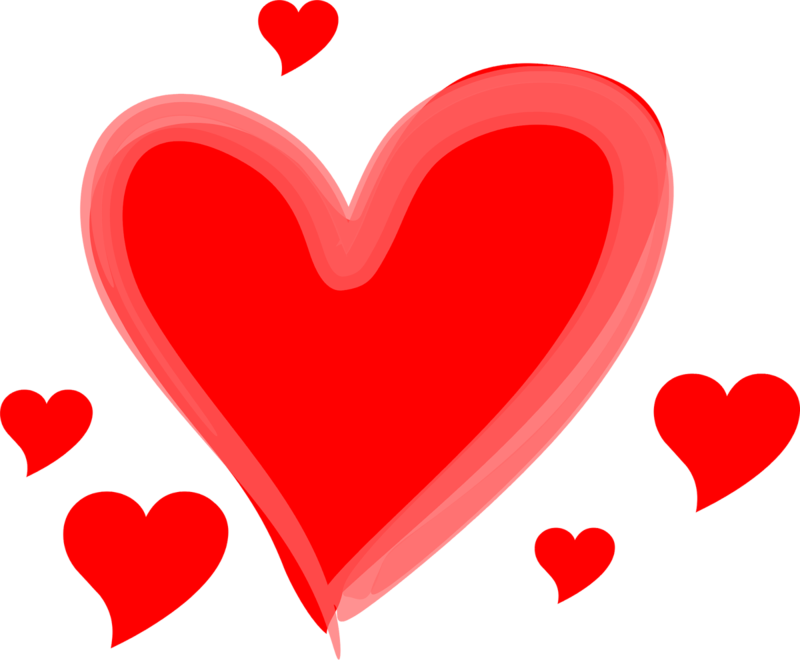 Children love having 'themed' days in school and Valentine's Day offers a brilliant opportunity to link a wide range of subjects under one big theme. Here are some ideas that I have tried out in the past! We also used the word in our writing and read stories with the word in it. I gave the children out little bags of sweets and they had to estimate how many sweets were in the bag. We then counted them all together emphasising moving them to one side as they were counted. When we counted 20 sweets, I asked them to eat one and tell me how many they think they have left and then to check this number. I then got them to make me little groups of sweets: 3, 5, 10, 15, etc. 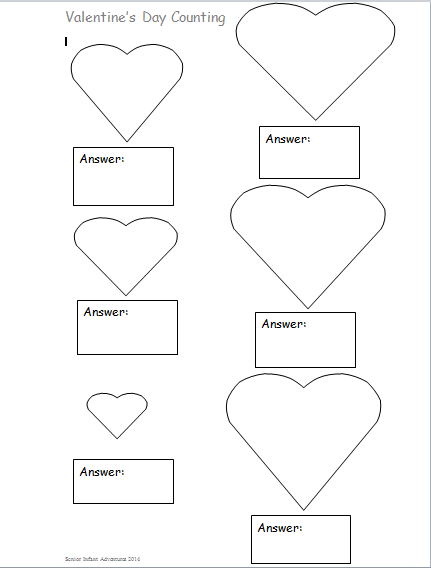 I handed out a template containing various heart shapes (see below). We looked at each heart on the IWB and talked about how many sweets they thought would fit into each heart size. We noted them beside the hearts on the IWB. They had to test how many sweets would fit into each heart after this and they wrote the number underneath the heart. We compared answers with estimates. I chose this activity as the children could complete it in a short time without much help, perfect for a mini theme based art lesson! 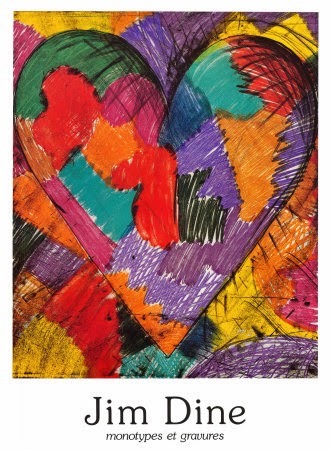 We looked at some examples of Jim Dine's heart art and talked about the colours he used. We discussed words to describe the marks he used and the shapes of the colour blocks. They drew a big heart on a piece of paper. They coloured inside the heart with warm colours (using similar shapes) and outside the heart with cool colours. They then painted the pictures with a little olive oil to create a stained glass effect. I blotted them before leaving them to dry. When they had dried I added paper borders (using mounting paper that I had measured and cut into a border with a blade). I rolled them up and tied them with a ribbon. I attached a little heart shaped pink notelet to the ribbon on which they wrote a message (to their Mum or Dad). We looked at this video and talked about it afterwards. They each recreated a scene from the story on a piece of paper. I selected some pictures to display along with sentences about the story, on the wall. Thanks for the very very useful post as per the coming occasion. I would love to do for my parents on this valentine.